A necessary part of any sustainable enterprise is to be profitable. Here we focus on some overarching topics of starting and maintaining a sustainable farm business, including: Business Planning; Licenses & Regulations; Marketing; Finances & Recordkeeping; and Human Resources. There are many facets to starting and/or maintaining a farm business, but it is critical you first establish the mission and vision of your farm enterprise. If you are looking for additional information on farm business, please see our Resources page to find other publications and useful tools. 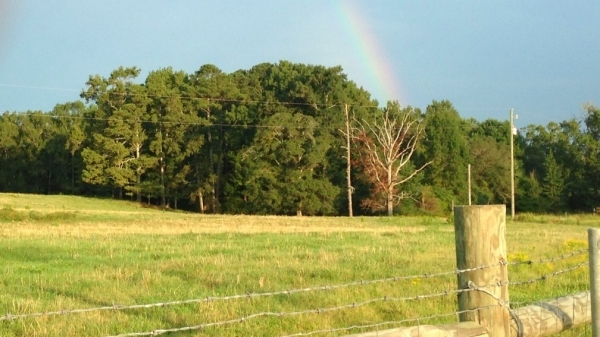 Find a step-by-step guide for starting a farm business. This site provides farmers the tools to begin building their farm business, from outlining critical considerations, and farm business planning guides, to providing helpful resources on available grants and loans that USDA offers to new and beginning farmers. 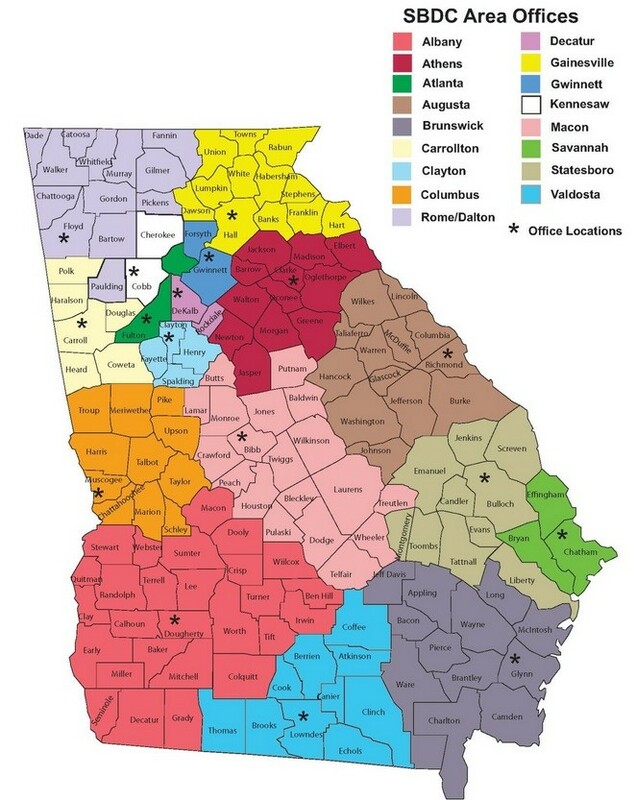 With 17 locations (find Area Offices from map below) across the state of Georgia, the SBDC's goal is to enhance the economic well-being of Georgians by providing a wide range of educational services for small business owners and aspiring entrepreneurs. To find information with regard to running an agriculturally-related business, visit the Small Business Development Center's Agribusiness website.